Kyree learns how to accept a new sibling into her life. 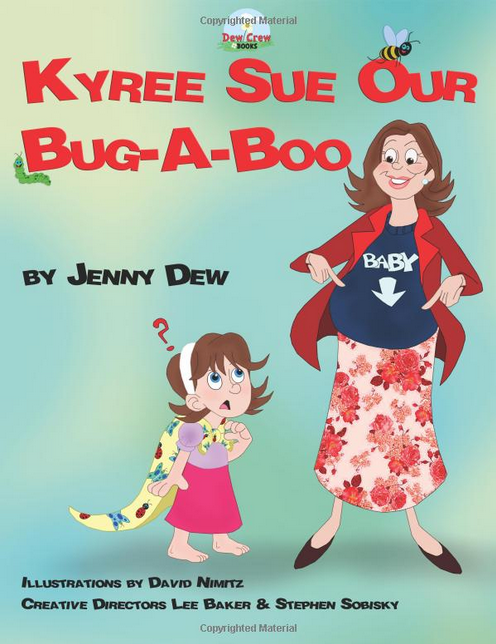 This book is a great tool for parents and children as their family expands. 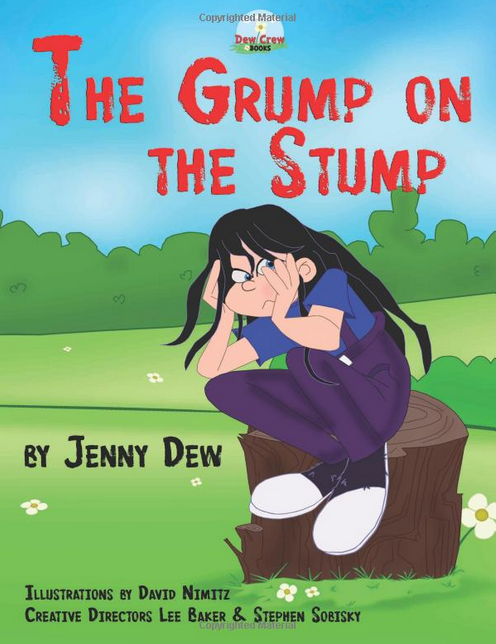 A grumpy girl overcomes her own behaviors and sees herself for who she is, a wonderful young girl.